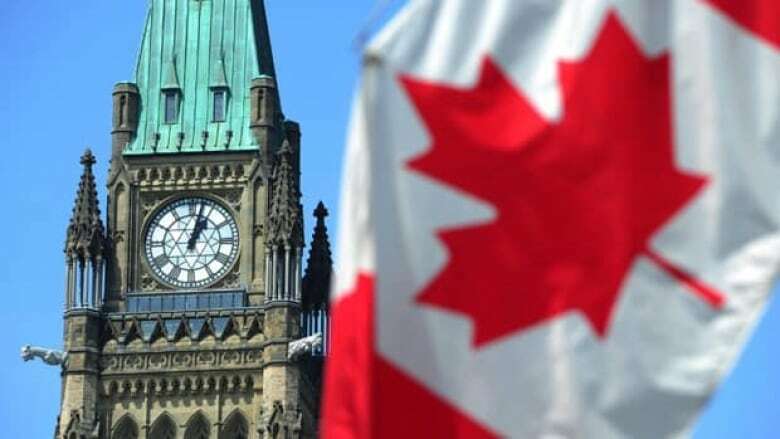 Former federal parliamentarians are urging new members of the Commons to "stay true" to their initial motivations for entering politics and not allow the culture of Ottawa to force them to sacrifice their values or beliefs. The advice is contained in the fourth and final report: The Outsiders' Manifesto: Surviving and Thriving as a Member of Parliament, conducted by Samara, a research organization. Samara interviewed 65 former members of Parliament. "The advice the MPs delivered most consistently had less to do with adjusting a particular parliamentary rule or convention and more with general tips encouraging future MPs to stay true to themselves and to whatever it was that brought them to politics in the first place," the report stated. For many MPs, their most fulfilling times as parliamentarians came when they worked outside the "Ottawa bubble." "Although the MPs described much of their daily work as dominated by their political party, their most salient moments were remembered as those spent working outside Parliament’s agenda or that of their own party," the report said. Most of the former MPs paid little attention to proposed parliamentary changes often discussed in the media, such as reforms to the Senate, party financing or elections. Instead, they focused on improving the culture and practice of politics and the way to get citizens better engaged. Many former MPs slammed the riding nomination process, claiming it lacks transparency. They said the role of the local constituency association in selecting an individual needs to be reformed. MPs also recommended better training for new parliamentarians during their initial weeks and months in Ottawa. Some suggested improving the efficiency of Parliament through electronic voting or reducing the time spent on question period. As well, some MPs favoured reducing political party interference in committee work. Improvements are also needed in civic education, and young people need better opportunities to meaningfully experience Canadian democracy, the report found.